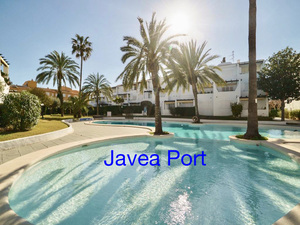 Javea Port apartments for sale in this location are considered to be very popular amongst locals and tourists, due to its all year round living, most of the beach areas tend to go very quiet out of season, Javea port apartments are still the number one location in this area. This quaint area of Javea has a great selection of bars, shops, supermarkets, it even has it's own cinema and fish market. Javea Port is one of the main areas in Javea. Situated on the costa blanca. There are various different beach. The Port is one of the most beautiful parts of Javea. Highlighting the bay where there are some of the best restaurants and bars in town. 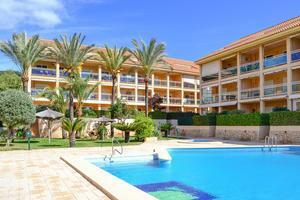 In the Javea Port apartments for sale are ideal as you have everything at your disposal. Javea Spain is generally divided into 3 parts: the Old Town, the Port and the Arenal. The Port is a quiet almost all year round. You can enjoy local festivals such as the Moors and Christians or the celebration of the Mare of Deu of Loreto in September. 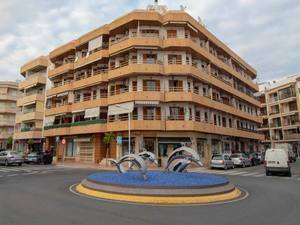 The beaches are spectacular and it has all the shops to buy absolutely anything you need, making Flats for sale in Javea Port one of the ideal places to live in the Costa Blanca area. The Grava beach sports a blue flag, so it is one of the best beaches in the town. 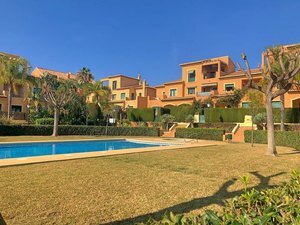 With such a varied selection of apartments for sale in Javea Port and with stunning views of the Mediterranean Sea makes it one of the best places to live, you can even hear the waves from your bed in the morning. 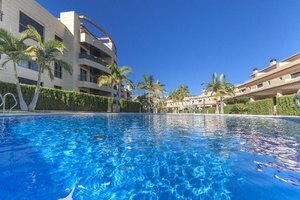 Please let us know what type of Apartment you are looking for in this area, as we have additional properties that are not listed on our site.